Northpoint 100% Cotton Baby Blankets Just $5.87 Down From $39.99 At GearXS! Ships FREE! You are here: Home / Great Deals / Northpoint 100% Cotton Baby Blankets Just $5.87 Down From $39.99 At GearXS! Ships FREE! 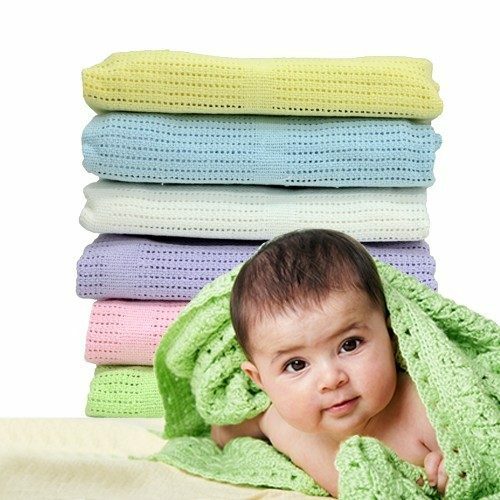 GearXS has these comfy Northpoint 100% Cotton Baby Blankets on sale for $5.87 (Reg. $39.99) when you use promo code GSX-16 + FREE shipping! This plush blanket will keep your baby warm and comfortable. It measures 40″ x 50″. This would make a great gift for baby showers or expecting mothers! It’s 100% cotton so your baby will stay warm and dry. Order today!